Google today took the wraps off of its new Android Pie statue, which you can see above. 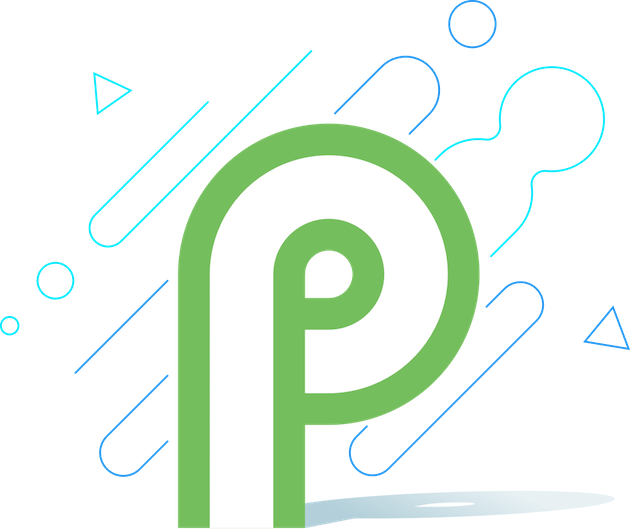 Much like the official Android Pie logo, the statue depicts a little green bugdroid holding a slice of cherry pie. Whenever Google releases a major new version of Android, it unveils a new statue on the Google campus to go along with it. Android 9.0 Pie is no different. It’s always fun to see what Google’s Android snacks look like when they come to life, and Pie is no different. Now that Android Pie is official, it’s time to begin speculating what food Google might choose to represent Android Q. Any ideas?